An entry where I remember removing my pants. I refuse to have to choose betwix two entities now that I've started another blog. I think that is for the best, freeing up this space for conversations on running and running only. ...on January 6? Yup, future self reading back on this from a presumed dystopian universe. I'm currently sitting in my sun room with a window open, taking over a chair that has been fully claimed by a cat (the amount of hair is startling). Said cat is sitting by...said window. Everyone is happy. In a way, it's magical. 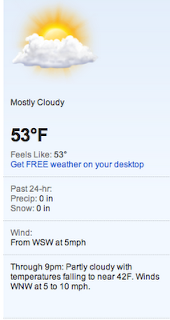 We've "already gotten snow" (though I feel nothing of consequence) and there have been a number of days below freezing. Yet, it still remains to feel winterless. Yesterday was in the mid 40s with a slight breeze and today is even better. 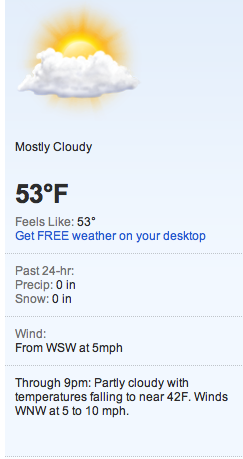 It very much DOES feel like 53 out. Went on a seven (fine, fine! I can't take the guilt of lying. It was 6.91...a train was approaching and I didn't want to get trapped on the other side of the tracks and have to improvise my route. Lame, but whatever. I need the consistency.) 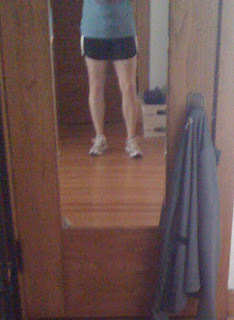 mile run with shorts and a long sleeve shirt (though I would have been fine in short sleeves all the same). 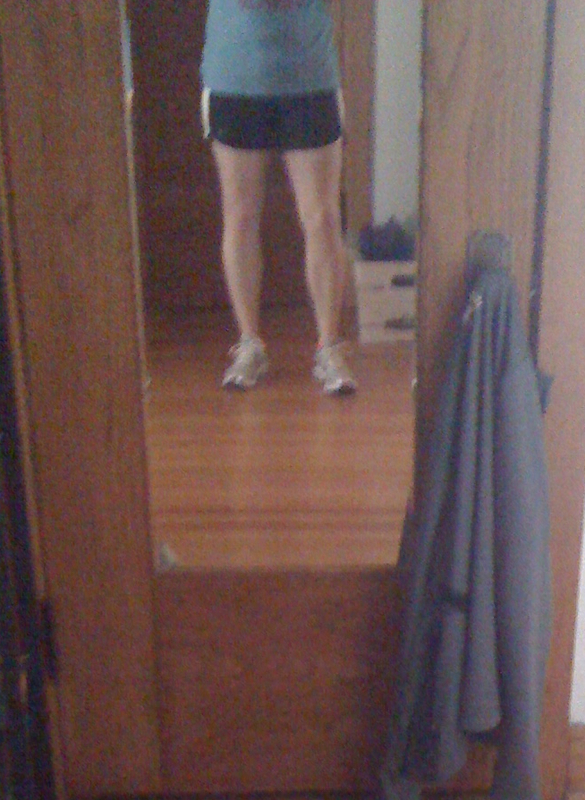 Ah, my gams still got it...and are, sigh...dreadfully white. I refrained from turning an overhead light on so as to avoid brightening the ghoulish color even further. As nice as today is, days like these make me think back to the first few days of January 2000. Context: We survived that Y2K nonsense (hooray!) and as a silly sophomore, I was on a weekend run on my own, prior to practice starting back up again during winter break in high school. It was like this out, maybe warmer in the 60s, perhaps. But the only reason it comes to mind is that I recall de-pantsing (with shorts on underneath! Of course I was wearing shorts! ) at the corner across from my high school, about a mile or so into my run. Pants were then tied around the waist and I continued on. Back in those days, shame wasn't part of the vernacular and if there was any chance to run in shorts, the opportunity was taken. But perhaps the locale in which I chose was poor, as I recall being honked and receiving my very first cat call as I took of a pair of hunter green GAP swishy pants from very tiny (even pastier legs) at the corner of Dunham and 63rd Street. A magical moment. Easy to dwell on that day now from afar and ruminate on the presence of innocence, in not really being bright enough to understand one's surroundings at 15. But I remember the weather and getting that blush of warmth from the sun that we often forget about once it starts setting around 4pm. Sitting here right now, I faintly feel it now. ...But I'm a pessimist and just KNOW snow is coming. At least I hope it does. And when we finally get the real first snowfall of the winter, I'll run in that, too.